The Family Resource Centre National Forum is the national representative body of all FRC's. The vision of the FRC National Forum is that: all children, families and communities will actively participate and be included in a society that is free from prejudice, inequality, discrimination and exclusion, which will contribute to their greatest possible well-being. 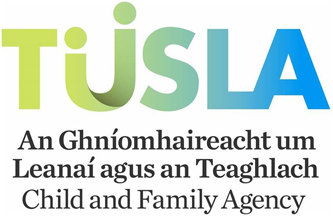 The Family Resource Centre (FRC) Programme is a national programme core funded by Tusla - The Child and Family Agency, which provides funding to over 100 FRC's in Ireland. The principal objective of the FRC programme is to combat disadvantage and to strengthen and empower children, families and communities to achieve the five National Outcomes. The programme involves local communities in addressing the issues they face, and creates meaningful partnerships for social change between voluntary and statutory agencies. Through our Voluntary Board of Directors FRCs work from community development principles. We are committed to ensuring that all children and families have equal rights to participate in society. FRC's provide prevention and early intervention for the whole life course. Evidence demonstrates that this wrap-around support is the best way to create and sustain resilient children, families and communities. The FRC programme is Ireland’s largest National Family and Community-based support programme. 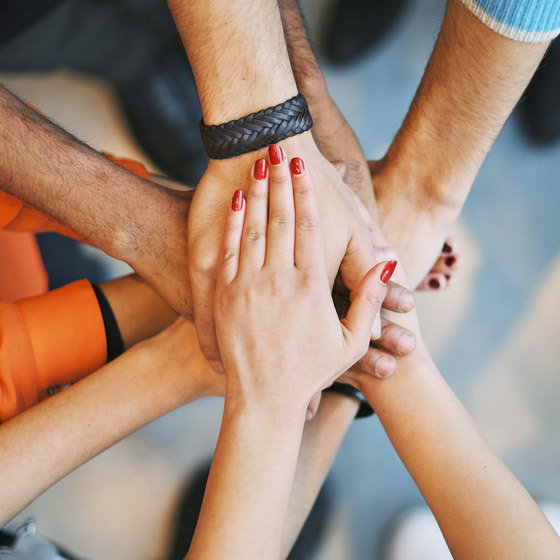 Each FRC is a not-for-profit independent legal company with its own Voluntary Board of Directors which aims to identify and address the needs within its own local catchment area. Research shows that FRC's provide excellent value for money. Core funding provided by Tusla covers some of the operational costs. Additional operational and all programme costs are sourced by FRC projects elsewhere. This is currently the greatest challenge for FRC's in delivering for Government.